Google Map submission, AKA Google My Business, is how you register your Google business listing and website with Google. It’s like the DMV for your website. If you don't register - they don't know you don't exist. It is nearly impossible to achieve and maintain first page Google placement if you do not exist in the Google business index. We specialize in Google business listing support and verification. Don't Pay For Google Map Submission! Hundreds of new companies have emerged lately charging as much as $500 per month for Google map submission. Map submission is free, but needs to be done correctly. 60% of our clients come to us for support with unverified Google business listings. Most web designers and Internet marketing companies do not provide Google My Business support. They initiate the process and leave you with a worthless unverified listing. Call today for Google business listing support. We will get you back on the map! Interested in Google map submission for your business? Our clients receive free Google My Business support. Your Google business listing should point to your website and display your business hours. We also help you monitor your Google reviews. 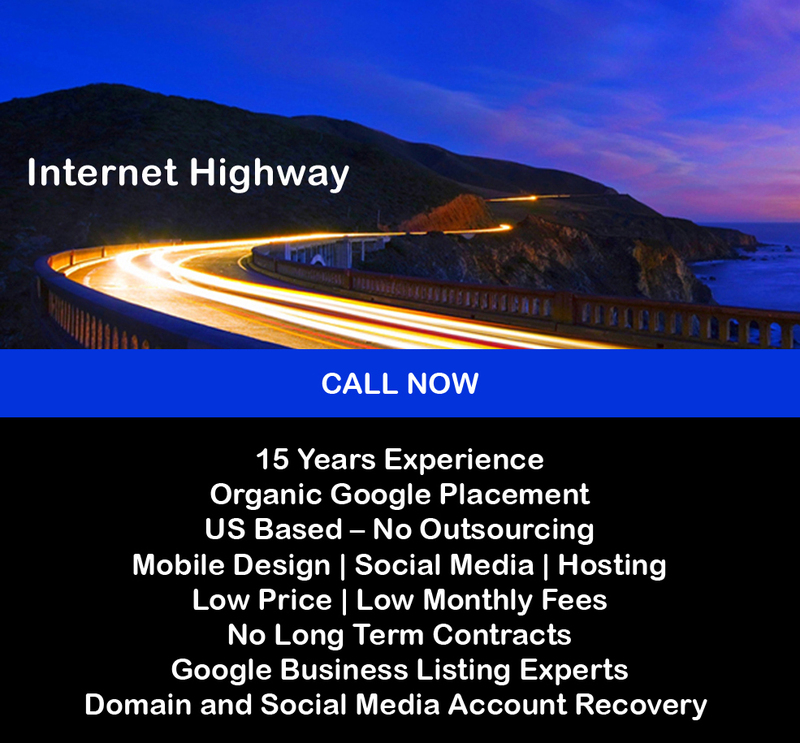 Call today for Google business listing support.